Desplechin makes quirky off beat films. They are these charming slices of life with real people. I love how even as his films gain an occasional fanciful edge in a moment here or there is always a real emotional truth at its center that is deeply moving. 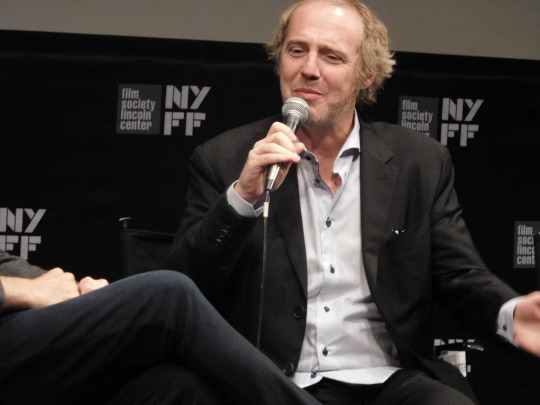 I was going to write up a big piece about all of Desplechin films but it’s better if you just go and see them. They are all really good and all are worth seeing. I’ve seen most of the films and I like all of them. Strangely I’ve only reviewed a couple of the films. A CHRISTMAS TALE is one of my favorite films (period full stop) it’s a quirky family tale. And if you’ve never seen it do so. And of course MY GOLDEN DAYS which I saw at New York Film Festival last year. The series of films starts Friday and runs through the 17th. For tickets and more information go here.